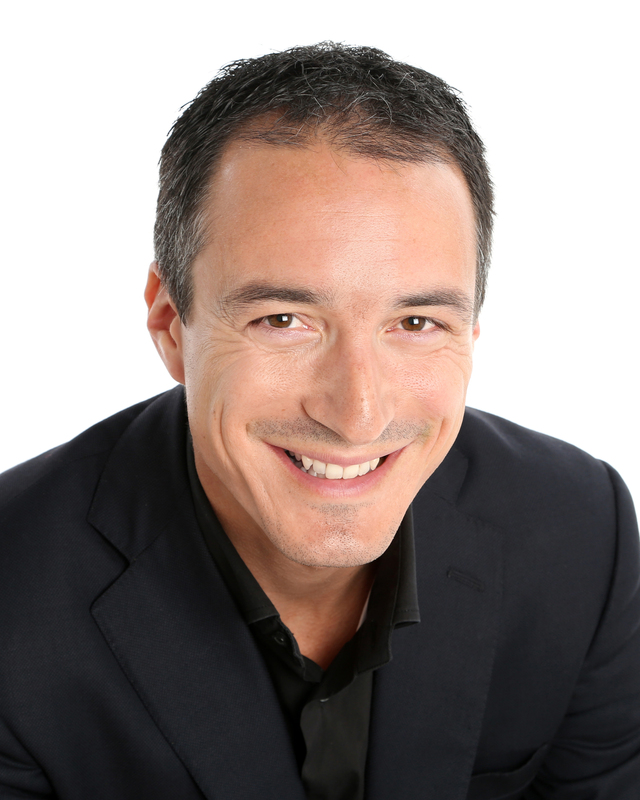 Born in London into a distinguished family of Italian and English musicians, Damian Iorio is a dynamic and gifted conductor, and enjoys an international career. Having begun his professional life as a violinist, following studies at the Royal Northern College of Music and Indiana University, Damian went on to study conducting at St Petersburg State Conservatoire whilst serving as a member of the Danish National Radio Symphony Orchestra. Damian has worked with some of the world’s greatest orchestras and opera companies including the London Philharmonic Orchestra, Glyndebourne Festival Opera, San Francisco Symphony, Opéra National de Paris, St Petersburg Philharmonic, Netherlands Radio Philharmonic, Detroit Symphony, BBC Symphony, Philharmonic and Scottish orchestras, BBC National Orchestra of Wales, Royal Liverpool Philharmonic, Orchestre National de Belgique and Orchestre de Chambre de Lausanne. His most recent credits include engagements with the Royal Philharmonic Orchestra and the Philharmonia. Damian’s opera work saw him returning to the Opéra national de Paris for Boris Godunov in summer 2018 where he has also conducted Smetana’s The Bartered Bride. He has conducted Verdi’s Macbeth at Glyndebourne Festival Opera, at Bonn Opera for a production of Puccini’s Turandot and conducts regularly at Helikon Opera in Moscow. He has been Music Director of the Milton Keynes City Orchestra since 2014, helping the orchestra build a strong reputation as an integral part of cultural life in the city and surrounding region. The MKCO consistently showcases world-class performances with internationally-acclaimed soloists. Damian has recently launched his fourth season with the orchestra, where he continues to showcase highly creative and engaging performances, resulting in a rapidly growing audience. Damian was previously Artistic Director and Chief Conductor of the Philharmonic Orchestra of Murmansk where he was the catalyst of its success and growth in both opera and concert performances. Damian is a passionate advocate for music education and the right for anyone to access music. He has been involved in education projects with Milton Keynes City Orchestra, BBC Symphony Orchestra and further international orchestras. He is also currently Music Director of the National Youth String Orchestra of Great Britain. A champion of new music, Damian has conducted several world premieres. He has collaborated closely with composers including Tan Dun, Huw Watkins, Silvia Colasanti and Michael Nyman. He conducted the Russian premiere of Nyman’s The Man Who Mistook His Wife for a Hat, which received a nomination for Best Opera Production at the Golden Mask Festival. Damian’s recording of Ghedini and Casella on the Naxos label was highly acclaimed by The Guardian (“fine live performances [are] scrupulously conducted by Damian Iorio”) and was awarded the prestigious “Choc” rating by Le Monde de la Musique magazine. A recent release with the RAI National Symphony Orchestra was described as “…the best thing Naxos has put out in years” by Records International online. In 2006 Damian received the Knight of the Order of Sant’Agata from the Republic of San Marino in recognition for his services to music.